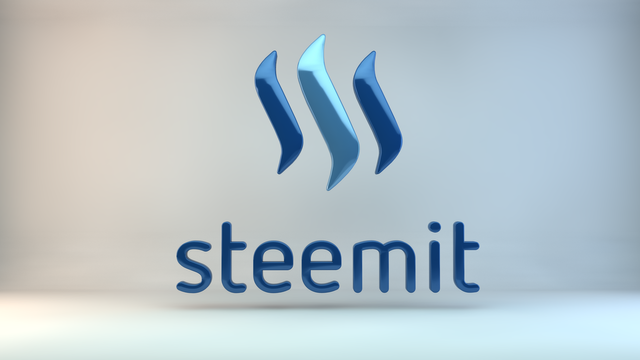 Steemit is a cyptocurrency used to power the platform Steemit (an incentivized block chain social media platform). Users crate and curate content on steemit and get rewarded in steem. Steemit is creating a way to distributes its profits between users and the network infrastructure. Users get 85% and the rest goes to network maintenance rather than users doing all the work for free and then get sold to advertisers, The system is open source with transparency in revenue distribution and user reputation. The decentralized network is growing at an impressive pace. Steemit has set a goal of transparency and value sharing with its users, who are in fact responsible for its existence and growth. 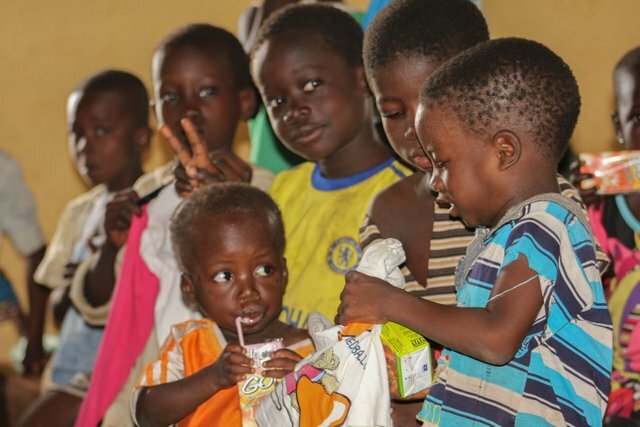 There is a great adage often attributed to Benjamin Franklin, "Failing to plan is planning to fail", the quote may sound like music to the ears but planning is very essential in everything we do to reap good result. Just like building a house, you can't build a house without drafting a building plan or vision of what you want to do to get better result. I plan to promote steemit through this ways which i will be listing .